A huge cache of explosives, including over 2,000 gelatin sticks and a number of detonators, was seized from a van in Nashik district of Maharashtra, police said on Monday. 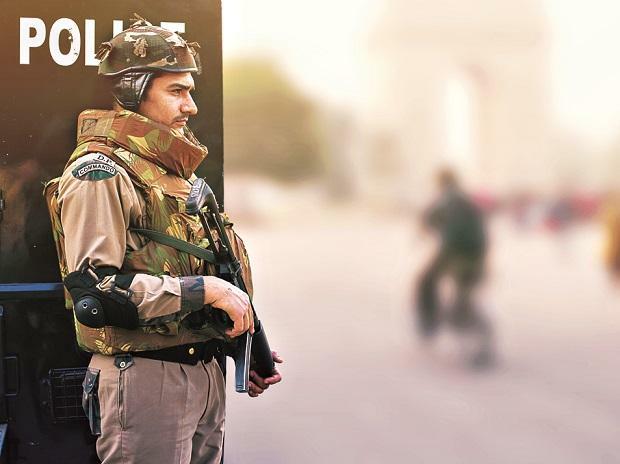 The vehicle driver was arrested for allegedly carrying the explosives illegally, Jaykheda police station's assistant police inspector Ganesh Gurav said. The police intercepted the van at Chichali ghat near Mulher village on Sunday while it was on way to Gujarat from Maharashtra, he said. On searching the vehicle, they seized 2,150 gelatin sticks and 1,750 detonators from it, Gurav said. The van was impounded and its driver, Bhavarlal Gurjar (28), a resident of Bhilwara city in Rajasthan, was arrested, he said. Gurjar's associate Budhalal Gurjar, also a native of Rajasthan, however, managed to escape, the official said, adding that efforts were on to nab him. Acase was registered under provisions of the Explosives Act and a probe was underway, he said.